I am leading this workshop alongside Cindy Nguyen, publisher and CEO of HAPTIC INDUSTRIES and HAPTIC PRESS. 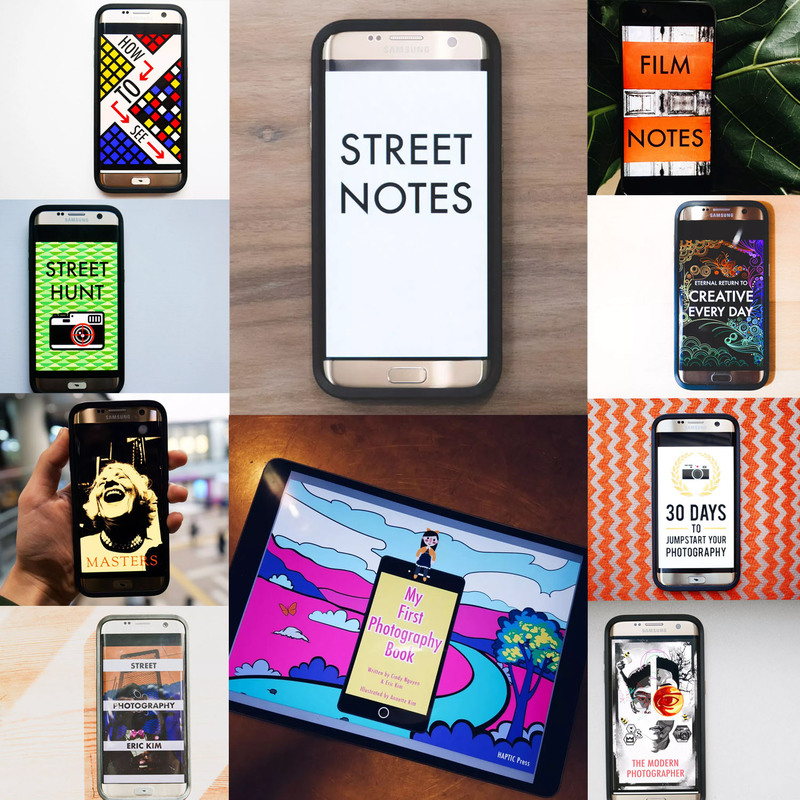 Together we have successfully published 12 books (hardcover, softcover, zine, ebook) with HAPTIC, and we want to share with you everything we’ve learned in order to empower you to create a book of your own! 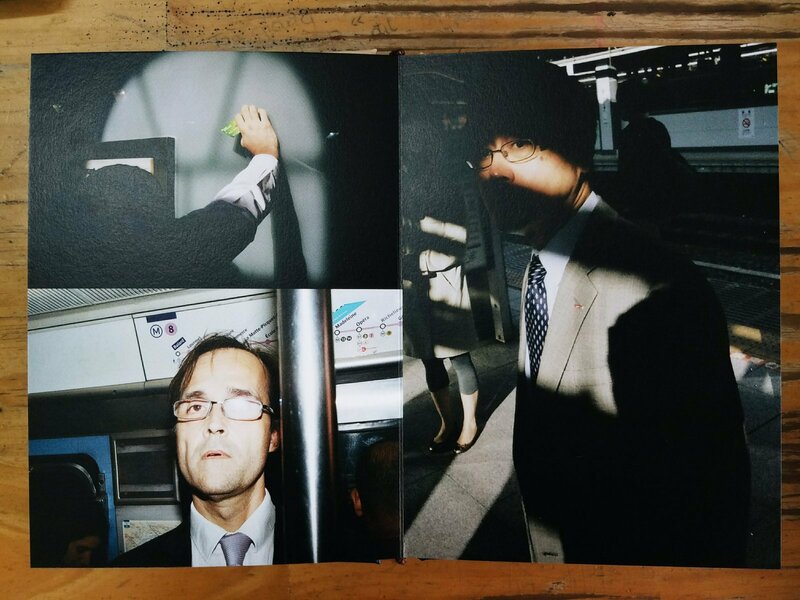 Why make a photo book? 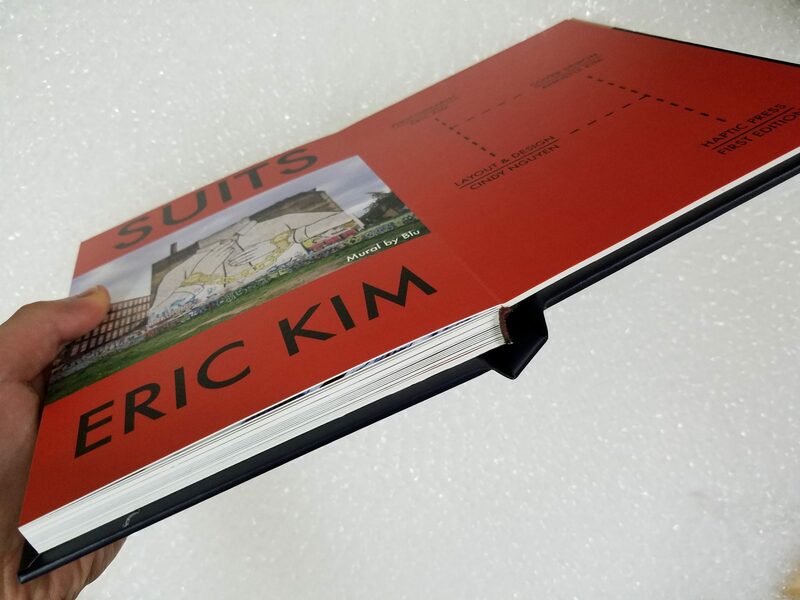 It seems that making a photo book is the ultimate distillation of your photography artwork and output. 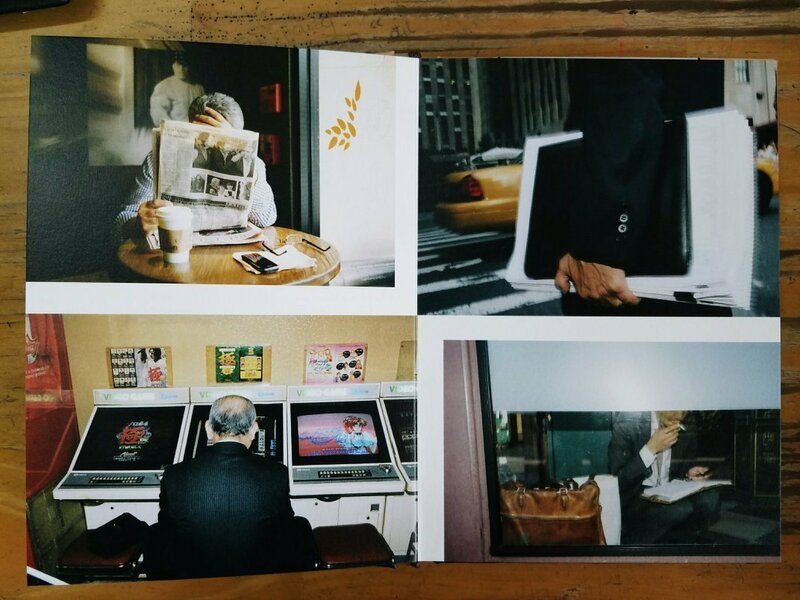 I know for myself personally, publishing and printing my own photo book has been one of the most rewarding experiences in my life (so far). You take your entire life’s work photography and make it concrete/real through your own book. If you’ve ever had the desire to discover your own unique style and voice in photography, this workshop will be ideal to assist you to distill your artistic vision. Determine your unique photographic and artistic vision, and determine how to communicate that through a photo book. Learn the skills to select your best images, based on composition, content, and mood. Receive hands-on guidance how to create a story from your images, and learn how to sequence your photos to tell a compelling story. Learn how to put together your photo projects either using Apple iBooks Author or Adobe Indesign. 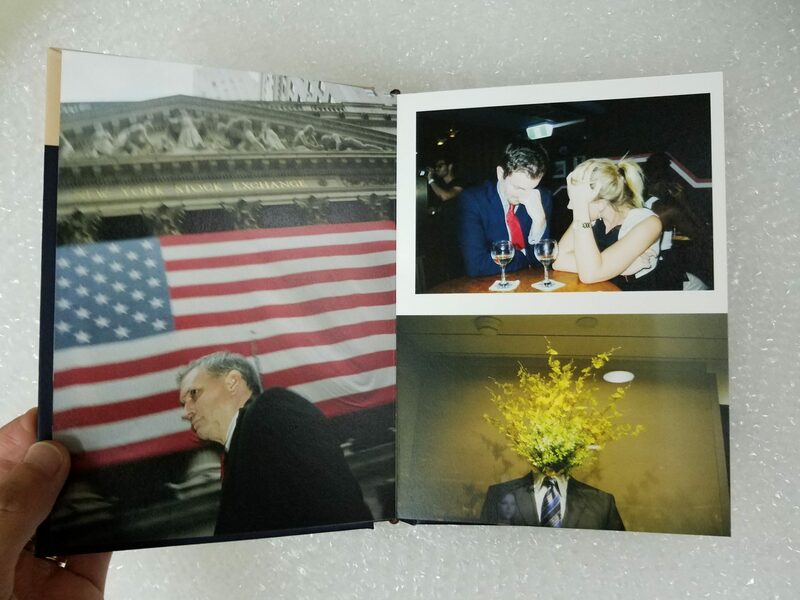 How to market your photo books and sell them online. How to buildup hype for your photo book project, and to spread the word and gain exposure for your work. Discover different options for publishing your photo projects (print, softcover, hardcover, digital, zine, website). 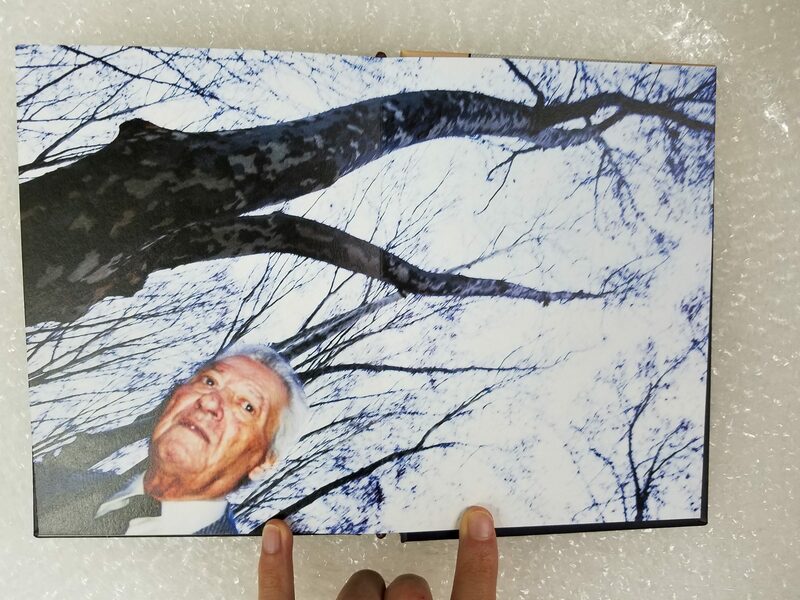 Learn experimental photography book ideas: We will break out of the basic notions of photography bookmaking, giving you different options and creative ideas to present your work. Custom-tailored to you: We recognize that your motivations to make a photography book is unique, so we will tailor the workshop to your own ideas and expectations. During the workshop you will have ample time to share why you desire to put together a photography book, and we will assist you to best achieve your artistic vision. Widen your artistic vision and opportunities: Discover new avenues of sharing your photos and artwork online, while also discovering new directions you can take your photography. Your own concrete prototype photography book. A digital PDF ebook of your prototype book. 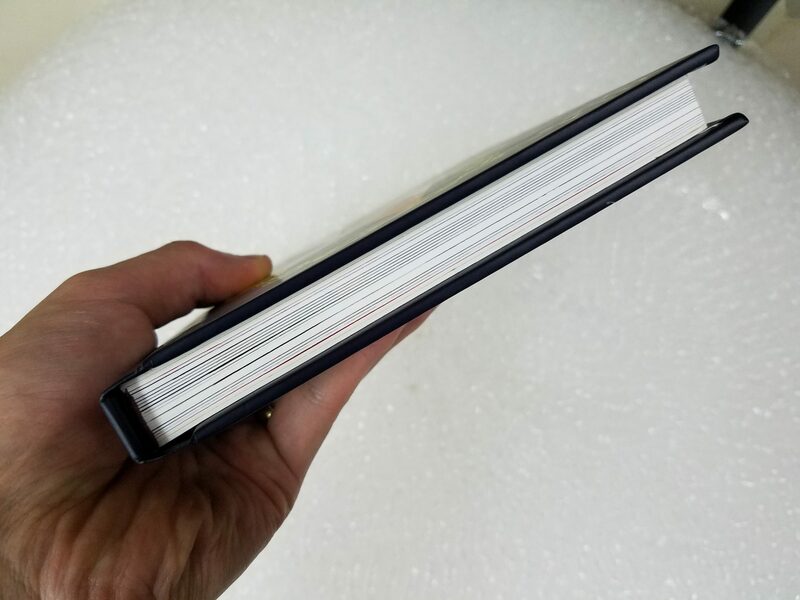 Hands-on: We will provide you a prototype book shell, and it will be your job during the workshop to edit down your photos, and sequence your photos inside the book. This will be a very fun and hands-on experience, in which you will place your own photographs inside the dummy book shell. Concrete: Furthermore, you will walk away from the workshop with your own digital PDF of your photography book, which you can use afterwards to distribute online, approach publishers, or even print yourself. We will show you how to use Adobe Indesign or iBooks Author to layout, sequence, and put together your photo book. 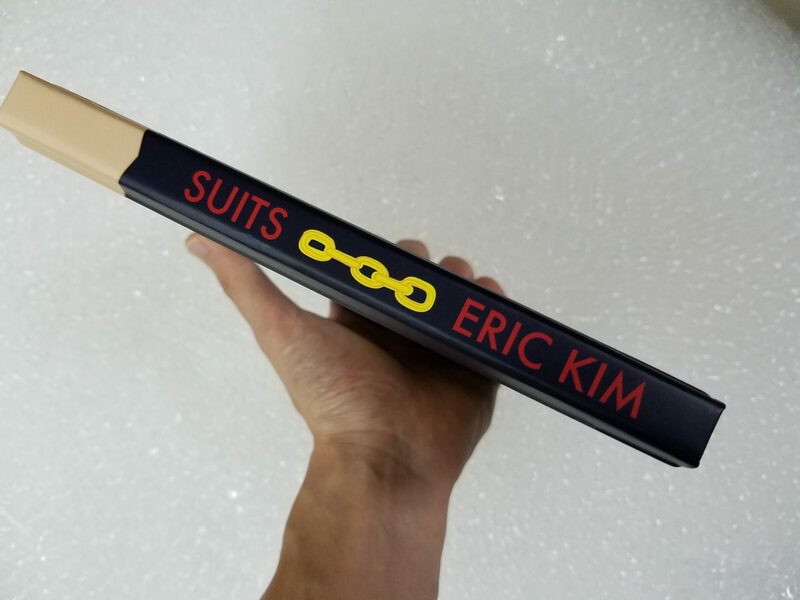 Innovation: Learn about the future of publishing, digital content, and marketing with innovative entrepreneur Eric Kim and independent publisher/scholar of print media (Ph.d. Berkeley) Cindy Nguyen. Signup for this one-of-a-kind workshop and secure your spot to take your photography and artistry to the next level. This workshop is ideal if you consider yourself an intermediate/advanced photographer, and you desire to discover your unique voice in photography, elevate your personal branding and style as a visual artist, while also learning the practical and philosophical tools to publish and print a photography book of your own. The investment for this workshop is $1200 USD (990 USD early-bird discount if you signup before June 25, 2019). I think there is a desire for all of us as photographers and visual artists to create something more meaningful, impactful, and long-lasting. Creating your own photography book is the ideal way to elevate your own photographic and artistic vision. If you’re sick and tired of the social media treadmill of just uploading your photos online for more likes, and want something deeper and more meaningful, this workshop is perfect for you. Looking forward in working with you soon!